Come and meet four authors of swimming books discuss how open-water, pools and their fellow swimmers have inspired them – and often kept their head above the water. Alexandra Heminsley is the bestselling author of Running Like a Girl and, more recently Leap In: A Woman, Some Waves and the Will to Swim. Jenny Landreth is the author of Swell: A Waterbiography. Part memoir, part social history, Swell is a joyful hymn to swimming and a celebration of the remarkable swimming suffragettes. Joe Minihane is the writer of Floating: A Life Regained, about his personal project to reswim Roger Deakins’ classic Waterlog. 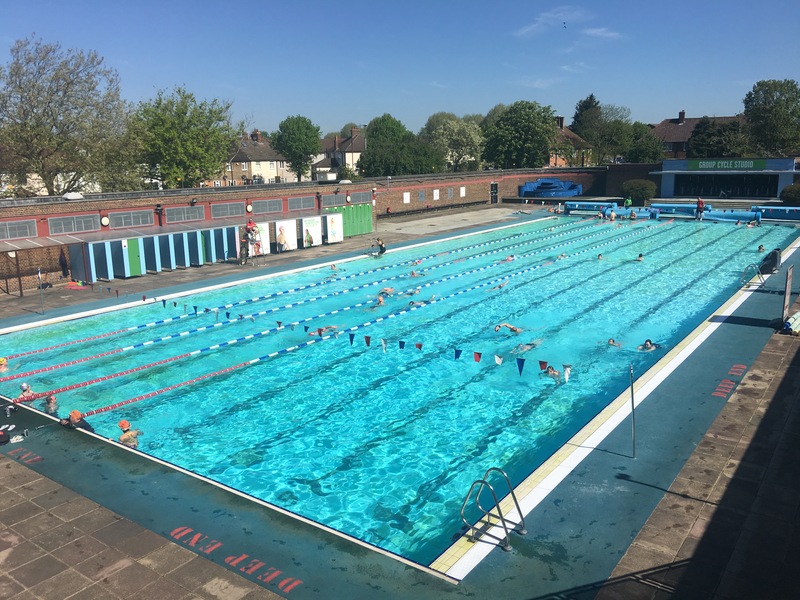 Libby Page is the first-time novelist of The Lido, which imagines Brockwell Lido being threatened by developers and a campaign spearheaded by 86-year-old Rosemary to save it. Compere: Patricia Nicol, GBF director, journalist and Charlton Lido devotee. This session will be followed by a book signing. The event will take place in Charlton Lido’s upstairs cafe from 7pm, and tickets are available here. The Charlton Champion hopes the pool will be open for a dip beforehand!